We help our customers to successfully procure new and upgraded infrastructure and to maximise value for money. Our services are based on extensive practical experience from the procurement of the most complex and challenging infrastructure programmes and projects across the UK and Ireland. We offer a range of services and solutions to achieve efficiencies and value for money from infrastructure procurement. 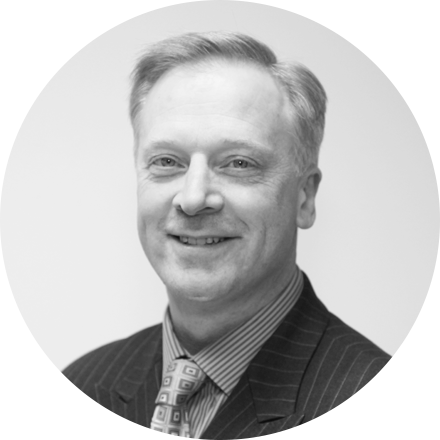 Steve Rowsell is well known in the construction industry and has over 30 years experience in major project delivery. 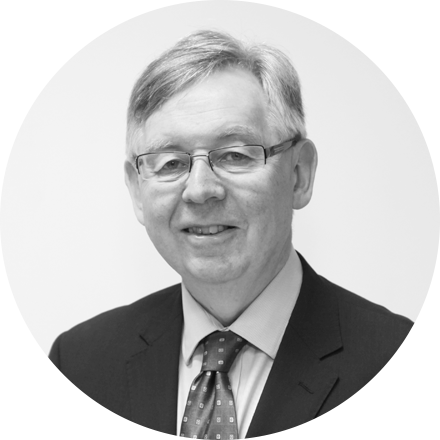 Gary Wright has over 25 years experience in public and private sector procurement activities. 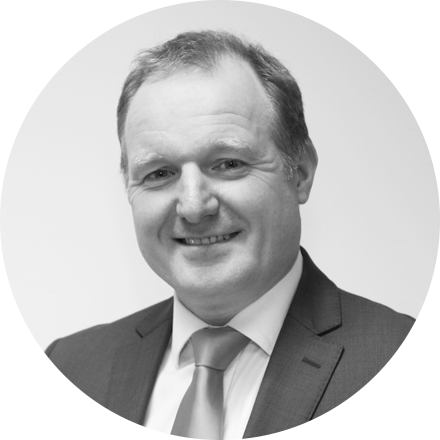 Andy Roach-Bowler is a chartered Quantity Surveyor with over 25 years’ experience in infrastructure procurement and delivery.